Doster was selected to build the 270,000 square foot manufacturing facility for the global company, Plastipak Packaging. 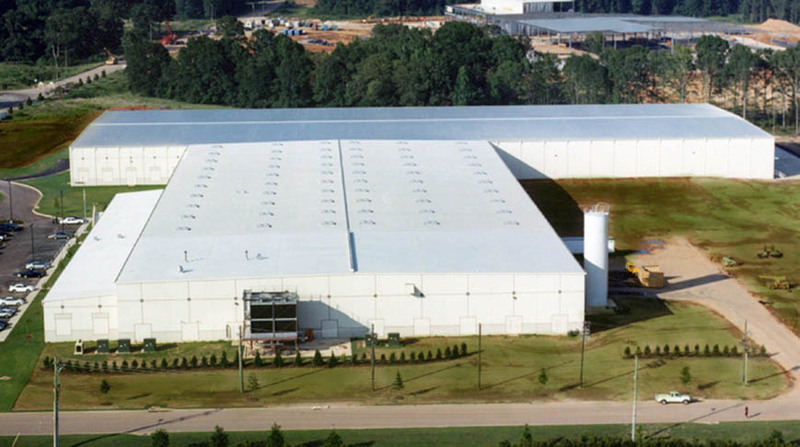 The project consisted of a 100,000 square foot, tilt-up wall spec building, and the addition of a 170,000 square foot manufacturing facility. 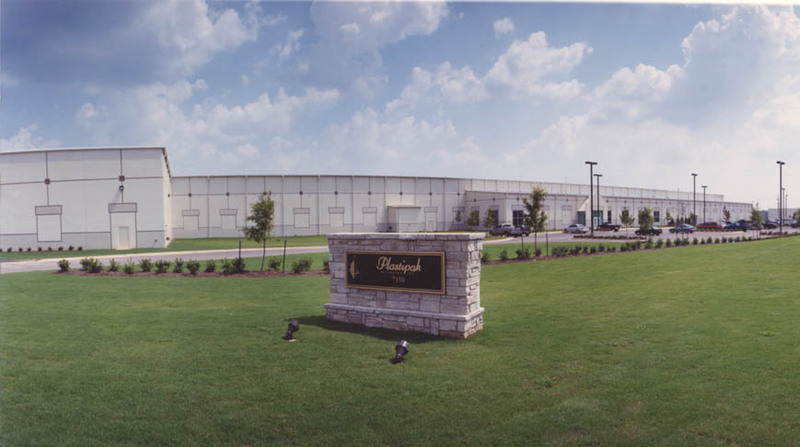 With only one location in Alabama, Plastipak Packaging manufactures plastic containers used for a variety of food and household items.